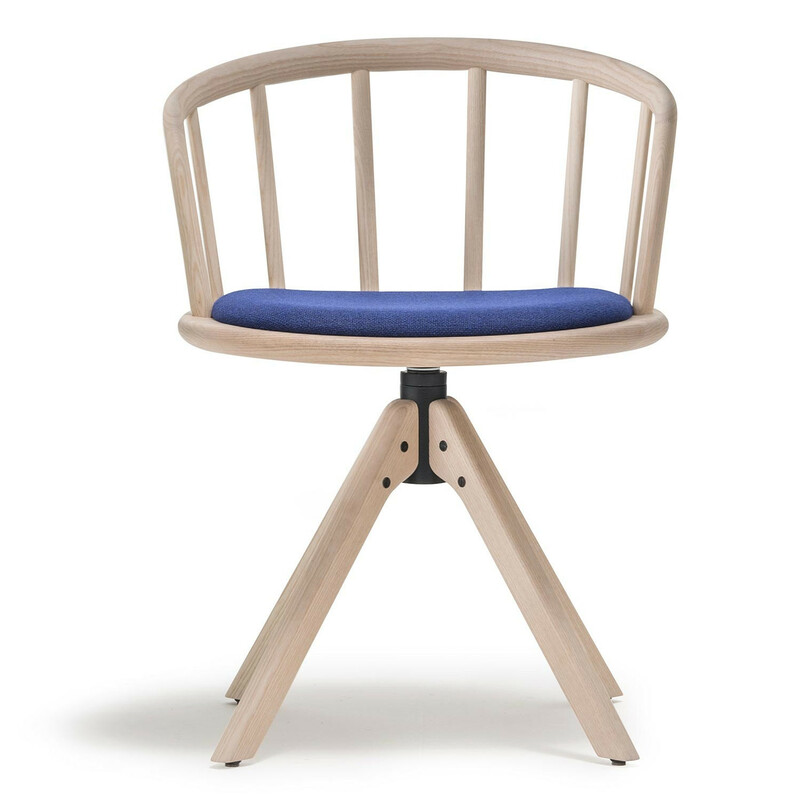 Nym Armchair 2846 is a swivel chair with automatic return, made of solid ash wood which is inspired by the traditional English Windsor chairs, but with a contemporary style. The backrest of the Nym armchair 2846 forms an uninterrupted arch design detail that perfectly joins the seat of solid ash wood and turns into an armrest. Version with upholstered seat. Elliptic profiles feature all the lines, they enhance the warmth of wood to the touch and provide extreme comfort and lightness. 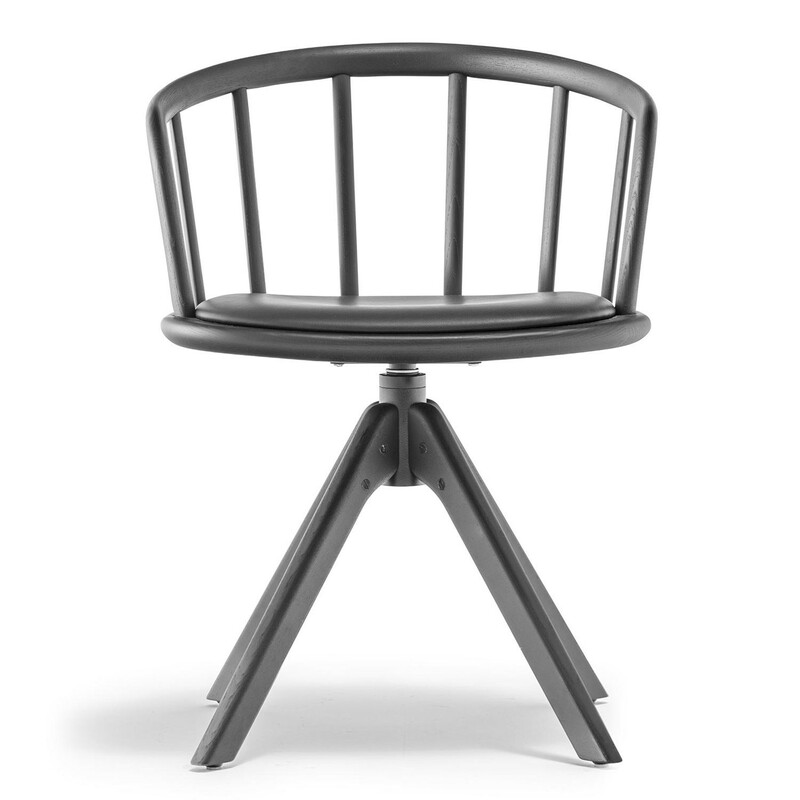 You are requesting a price for the "Nym Armchair 2846"
To create a new project and add "Nym Armchair 2846" to it please click the button below. 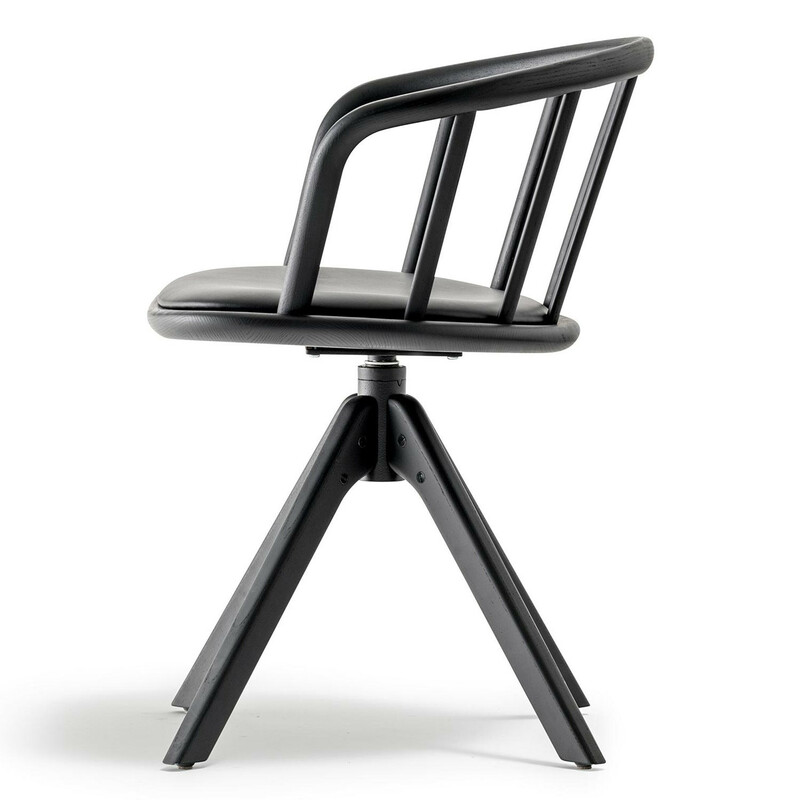 To add "Nym Armchair 2846" to an existing project please select below.